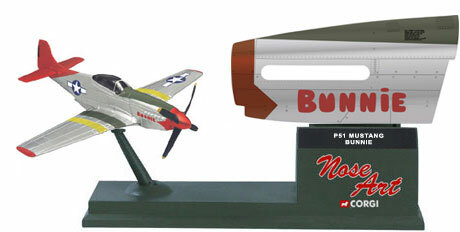 CS90361 Corgi Showcase Nose Art P-51 Bunnie. 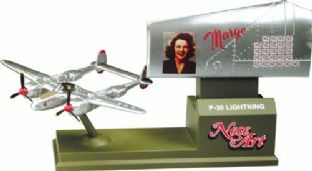 From blonde bombshells to iconic characters and catchy names Corgi captures some of the most memorable and eye catching nose art in the world. 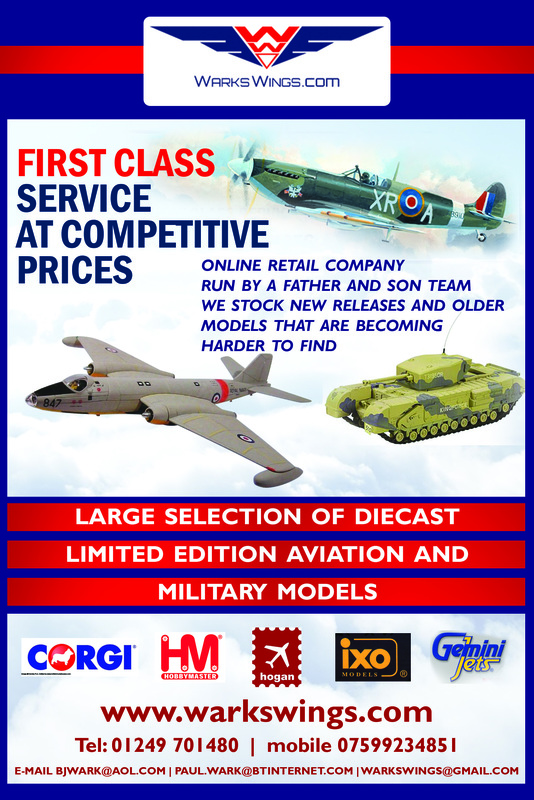 The unique feature of this collection is a faithfully reproduced larger scale die cast cut out section of the fuselage. 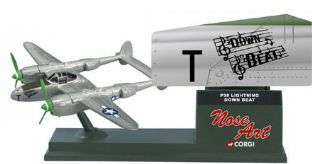 This nose art panel can be mounted on the enclosed display base with the model aircraft. 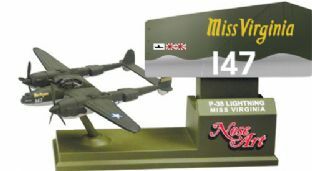 Wingspans of 4 - 5 inches.